Mulch comes in a variety of colors. 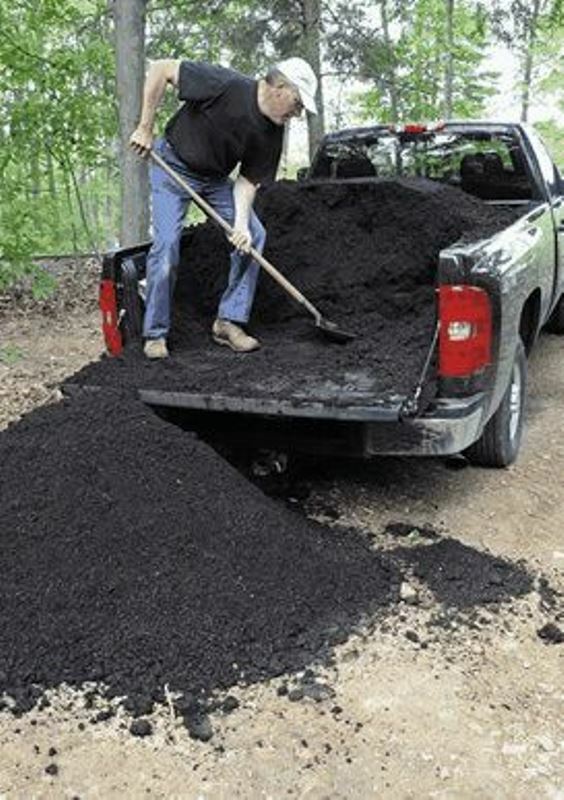 There are also several different types of mulch for you to choose from. Contact Spartan Lawn Care to discuss some great options for your property.